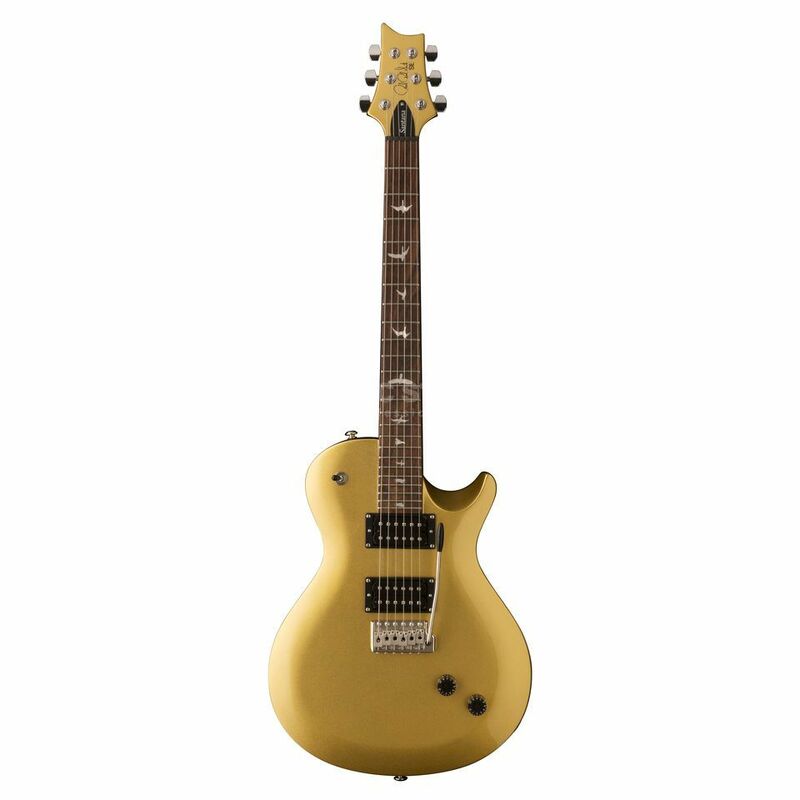 The PRS SE Santana Singlecut Trem (Egyptian Gold) is a special issue electric Guitar inspired by Carlos Santanas’s long-time on-stage accomplice, the one-off gold leaf Private Stock PRS. This instrument is of the classic single-cut construction and finished in a beautiful glowing Egyptian Gold. A pair of PRS TCI “S” pick-ups are responsible for the excellent definition (the very same featured on the SE Paul’s Guitar), chosen by Carlos himself after being impressed by their tone. Additional features include the classic Santana/PRS combination of a 24.5” scale length, 24x frets, and a tremolo bridge (the SE Santana Singlecut Trem).